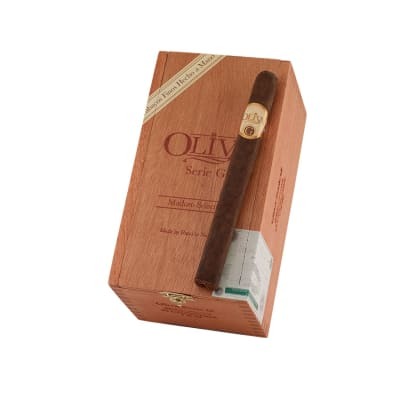 You can almost taste the goodness in these Oliva Serie G Churchill cigars just by looking at them. 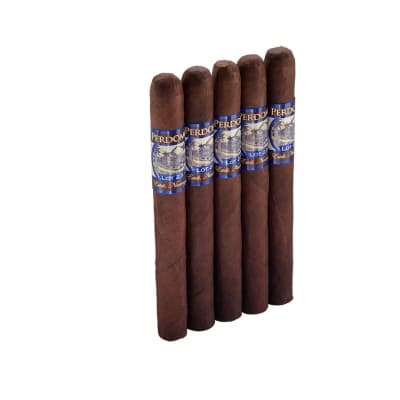 The broadleaf wrappers on these box-pressed maduros lend just the right amount of sweetness & balance to their spicy Nicaraguan tobaccos for a medium-bodied smoke of earthy proportions. Buy a box now. Good draw, great burn, smooth with nice flavors. This one is a little stronger than I expected. I like all of the O and G lines here. 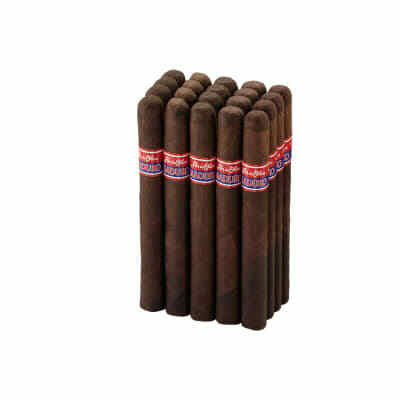 However this is really nice smoke when you want to relax with a great stick and plenty of flavor. Well constructed, with a pleasing shape. 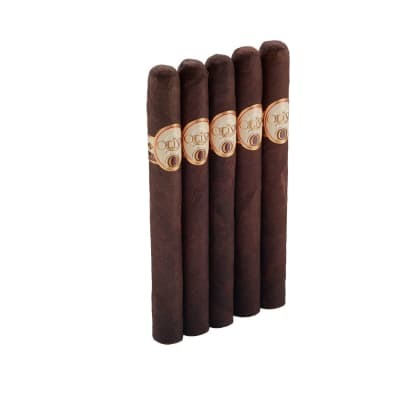 The taste is reminiscent of Brazil nut, suede, and subtle spices. I will get more of these, particularly at such a reasonable price. This is a solid smoke in the churchill size. Medium to strong with nice flavors. Only issue I had was the draw was a bit hard on a higher percentage of sticks in the box than I am used to, but not to the point of becoming a significant issue. These are ok but I prefer something a bit stronger like the O series. 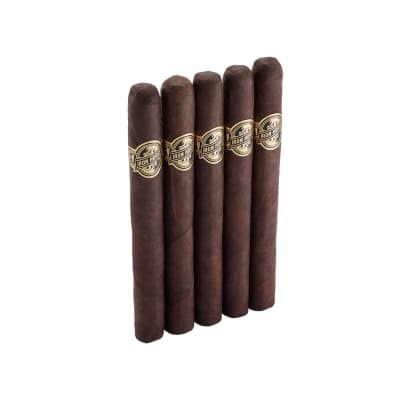 Bought a box and a few had some burn issues but overall a decent medium/mild maduro.